A postdoctoral position is available in the laboratory of Dr. Shou-Jiang (SJ) Gao in the Department of Molecular Microbiology and Immunology, Keck School of Medicine, University of Southern California (USC), Los Angeles, CA. The Gao's lab has a long track record in studying viral oncogenesis. The lab uses Kaposi's sarcoma-associated herpesvirus (KSHV) as a model system and tool to investigate virus infection and replication, virus-cell interactions, viral oncogenesis, and novel cellular functions. The current research program is multidisciplinary in nature encompassing cancer biology, innate immunity, inflammation, angiogenesis, metabolism, signal transduction, and microRNAs. The lab applies state-of-art technologies in genetics, genomics, epigenetics, epitranscriptomics, metabolomics, high-throughput genomic screening, high-throughput drug screening, bioinformatics, cell culture models and animal models. 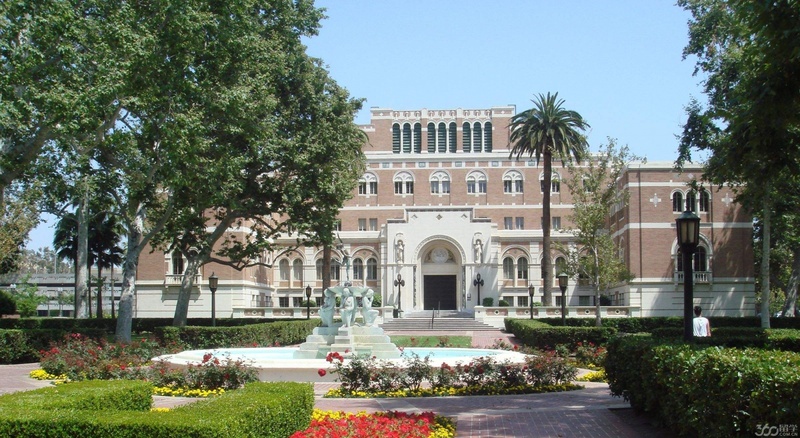 The Department of Molecular Microbiology and Immunology at USC has one of the strongest research programs in viral oncogenesis in the nation, providing an excellent training environment for fellows and students. For more information, please vist http://uscmmi.com/sjgaolab/. The ideal candidate would have a Ph.D. degree in molecular and cellular biology or related fields and be skilled in virology, RNA biology and cancer biology. Previous experience with metabolism, innate immunity, epigenetics, epitranscriptomics or bioinformatics would be particularly helpful. The candidate should be able to work both independently and in a collaborative environment, with a strong commitment to reaching research excellence and achieving assigned objectives. Applicants should include a cover letter that includes an outline of research interest(s), reference letters and a full CV to Dr. Shou-Jiang Gao at shoujiag@usc.edu.